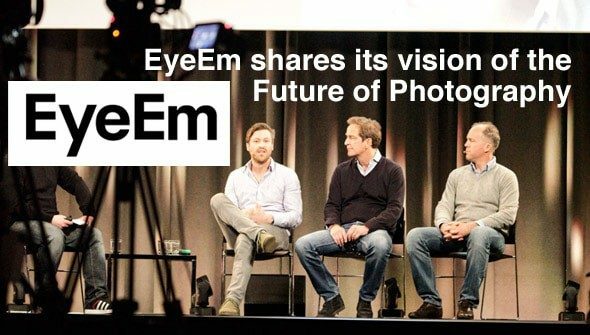 Florian Meissner, Founder and CEO of German startup photo community EyeEm, has shared his vision of the future of photography along with two of his investors. We have visited the event in the Apple Store in Berlin and took notes of the most important messages. 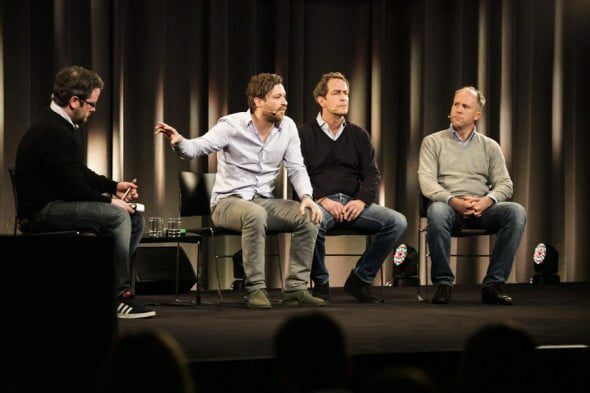 The event was part of a series in which Apple provides space in their store facilities for entrepreneurs to present their companies, their products and their visions. In the light of recent announcement, EyeEm founder Florian Meissner focused on their vision of photography in the future and how they plan to commercialize their successes. Meissner also put weight on their thinking: “We did not want to screw around with our terms to get photographers granting us certain rights in their images for free. Instead, we are trying to build an Opt-In solution”, so each of their members could decide by themselves if they just want to share their images or become a part of the business. EyeEm is a mobile photo community founded in 2011 in German capital Berlin. According to Florian Meissner there are about one million active photographers sharing their images today. They had just recently announced their EyeEm Market as a place to offer and buy image licenses for selected content uploaded by community members. 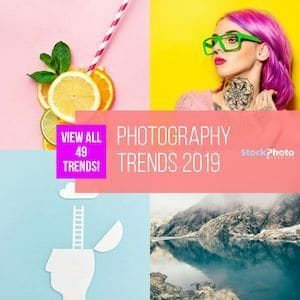 Shortly after they also announced a partnership with Getty Images for selected images to be distributed through Getty's sales channels including their microstock agency iStock. The event was taped by Apple and will be distributed as a Podcast on iTunes soon. Want more Infos about Mobile Stock? If you are interested in more infos about the mobile stock photo market, check out our video of the mobile panel at the last Microstock Expo. The panel consist of EyeEm as well as foap, Clashot and Scoopshot. Thanks to Michael Jay for this great article as well as for the images. 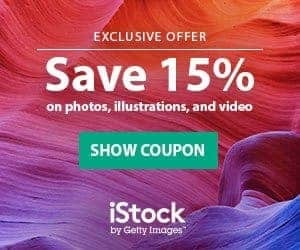 Authentic Stock Photos Guide: Buy the Best Trendy Photos!